Ho-Chang Kuo, MD, PhD is the Director of Kawasaki Disease Center. He is also a professor of Kaohsiung Chang Gung Memorial Hospital, Taiwan. He was Associate Professor of Chang Gung University, Taiwan. Since 2013 he is also an International Fellow of American Academy of Allergy Asthma and Immunology (FAAAAI). 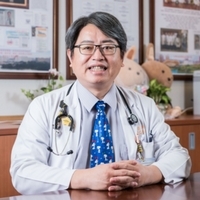 Dr. Ho-Chang Kuo is an active member of many Medical Organizations and Societies, including Taiwan Pediatric Association, The Chinese Society of Pediatric Allergy, Asthma and Immunology, The Chinese Society of Immunology. Now he is serving as an active member of Asia Society for Pediatric Research and European Academy of Allergy and Clinical Immunology. He has been honored with more than 45 awards. In 2010 he was honored as Man of the Year, by The American Biographical Institute, ABI. He has published more than 145 Journal papers. His current research interest is in Kawasaki Disease. He is also ranked as 1st Top Expert of Kawasaki disease in Asia by Expertscape.com. Dr. Kuo’s other research interests include Allergy, Immunology and Rheumatology, Asthma and Autoimmunity. Kawasaki Disease,Allergy, Immunology and Rheumatology, Asthma and Autoimmunity. 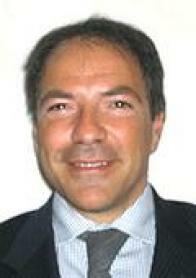 Dr. Pasquale Totaro is Consultant Cardiac Surgeon, IRCCS San Matteo, Pavia, Italy. After his masters Degree in Cardiac Surgery, University of Siena he was Senior Clinical Fellow, Cardiac Surgery Division, Morriston Hospital, Swansea, UK. Later he served as Consultant Cardiac Surgeon, Villa Maria Eleonora Hospital, Palermo - Italy and Staff Member in Cardiac Surgery, Civic Hospital, Brescia. Dr. Pasquale Totaro is an active member of Cardiothoracic Surgery Network and European Association for Cardio-Thoracic Surgery. He had published more than 60 research articles and journal papers and had done more than 600 citations. Dr. Pasquale Totaro is expertise in Cardiothoracic surgery, Hypertension. His interests are Heart Transplantation, Patient-Prosthesis Mismatch Following Valve Surgery, Mitral Valve Repair, Minimal Access Surgery, Beating Heart Surgery. His other interests include Rugby, Sailing and Diving. Xiushan Wu completed his PhD from Stockholm University in 1986-1990, postdoctoral studies from Michegan University and etc in 1990-1994 and Scientist in Karolinska Institute in 1994-2000. He is the Director and Professor of The Center for Heart Development, Hunan Normal University. His research focuses on understanding the mechanisms by which embryonic heart is developed using Drosophila, zebrafish and mice as models. He has published more than 350 papers including over 110 SCI papers. 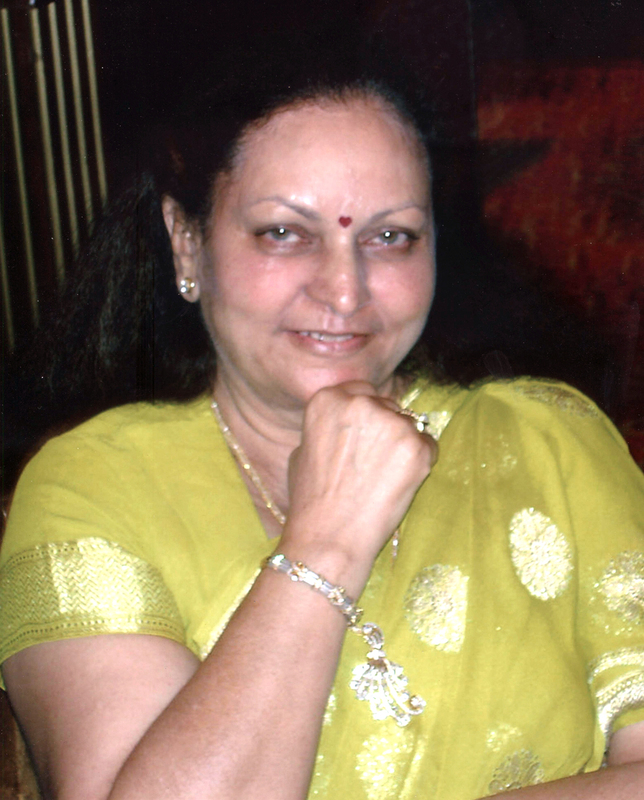 Aljuhara Thaar Almarzoog completes bachelor degree in nursing from King Saud University, KSA. 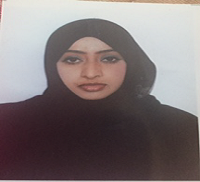 Then she worked at King Faisal Specialist Hospital and Research Centre as a cardiovascular nurse with the main interest in teaching, research, lifestyle improvement. Currently, she is finalizing master thesis and one research paper.